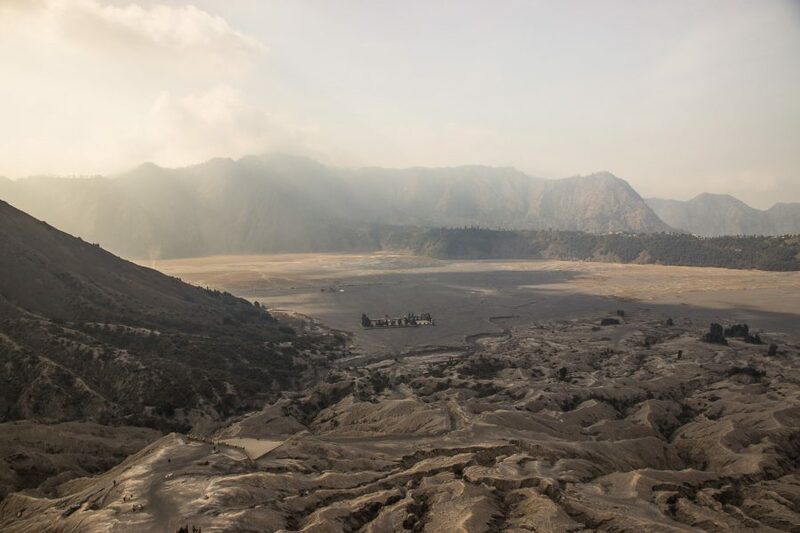 First, let’s start with some logistics, you can’t visit Mount Bromo without actually knowing where it is right? 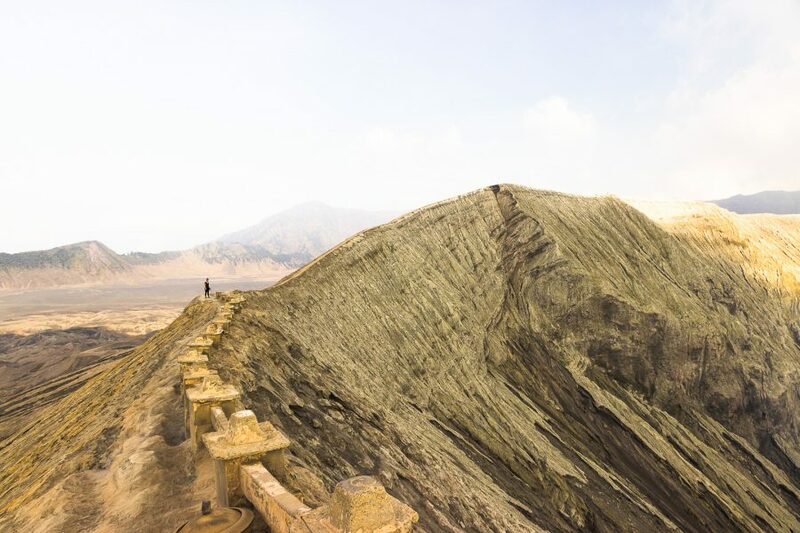 Mount Bromo is located in East Java, one of the largest islands of Indonesia. 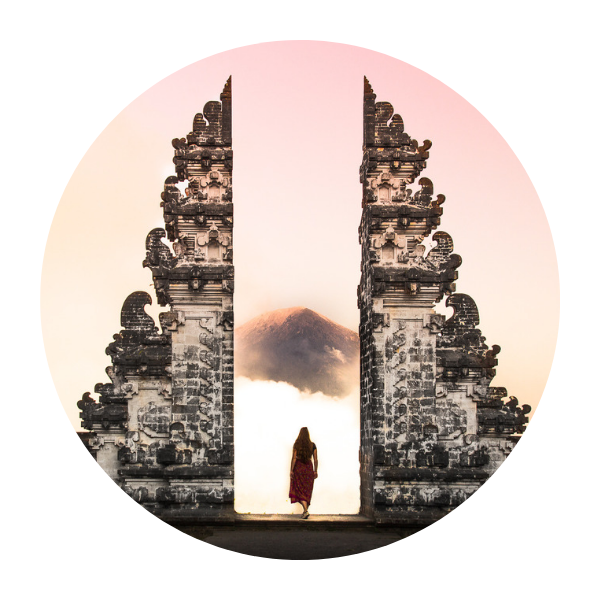 It is roughly 10 hours away from the city of Yogyakarta (by train) and 6 hours away from Mount Ijen, the blue lava volcano. 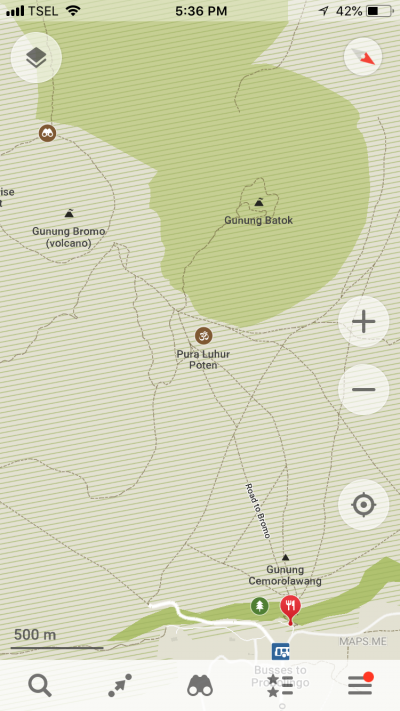 You can also find the map below, giving you a better indication on where Mount Bromo is exactly located. 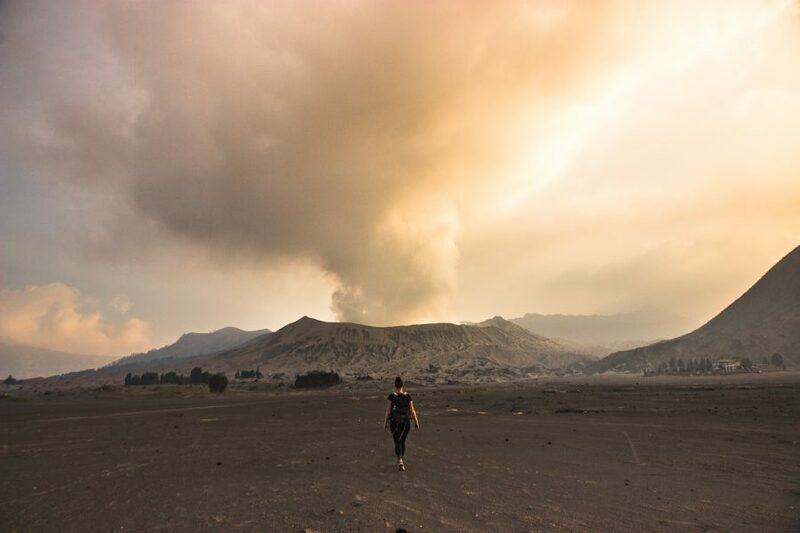 So, now that we know where Mount Bromo is, let’s discuss how to get there. 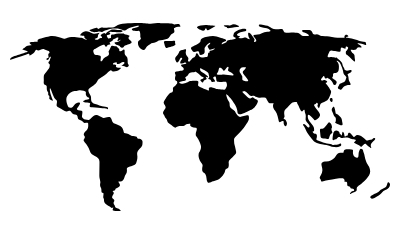 We’ll start with the easy option: a tour. 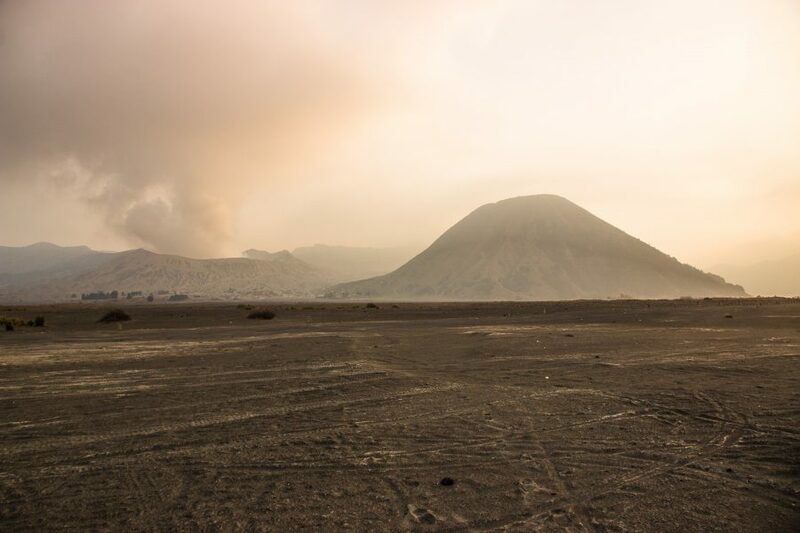 Option 1: Do a tour – If you are planning on visiting Mount Bromo with a tour, we’ll make it easy for you. 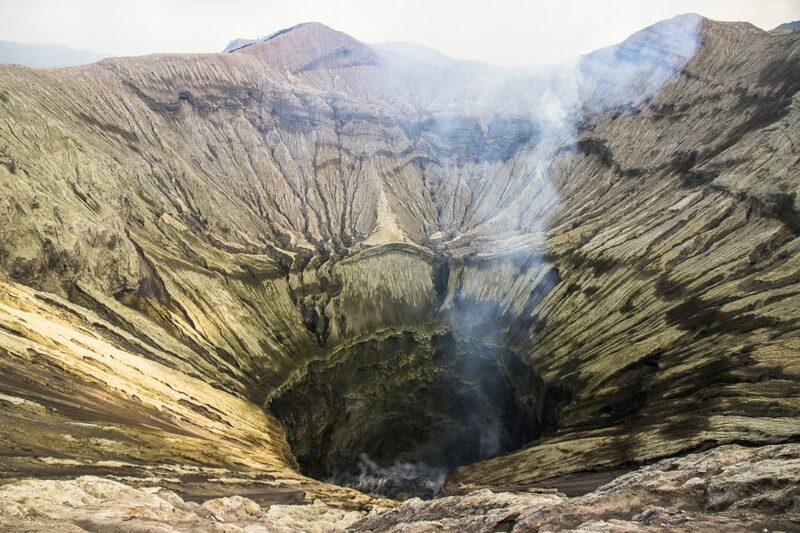 You can easily do a Mount Bromo tour from several places such as Malang, Yogyakarta, Surabaya and Probolinggo. We did not do a tour so sadly cannot advise you further, but with the many tours available I am sure Google will be able to help you out! Option 2: Take Public Transport – Don’t want to do a tour? Good, keep reading, the rest of the article is mainly written for the adventurers like you! 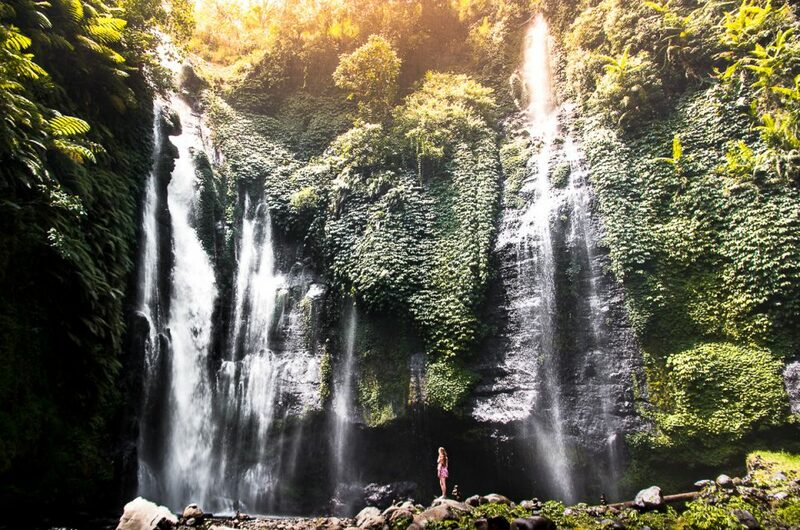 You will probably come from either the Eastern or Western side of Bromo, in both cases I would recommend booking a train to Probolinggo. From Probolinggo make your way to the bus station. You can easily do this by taking a yellow bemo (mini bus) to the bus station or decide to spend the night in Probolinggo. From the bus station there will be mini vans going to Cemoro Lawang. These mini buses wait till they are full, unless you are willing to pay more, and will drive you and your fellow passengers up to Cemoro Lawang! So now that you have arrived in either Probolinggo or Cemoro Lawang you probably wonder where to stay. 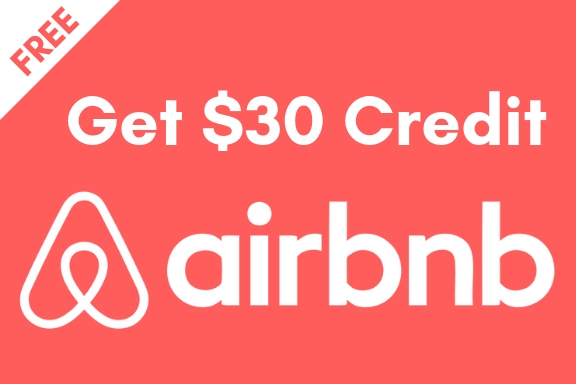 Both places have enough options, and can easily be booked in advance online, just so you are sure you have a place to rest your head for the night. In Probolinggo we stayed at Clover Homestay, and we could not recommend this place more. 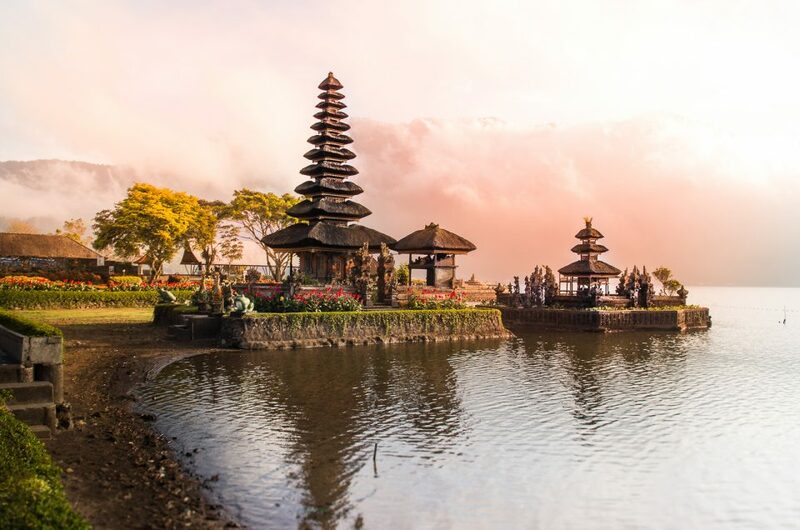 The homestay rooms are clean, have AC, private showers and the beds are some of the most comfortable we have stayed in during our travels in Java. On top of that the Homestay’s manager is really friendly and helpful and willing to tell you all you need to know about how to get to Bromo and other tips! They also kept our backs overnight so we only had to take some small luggage to Cemoro Lawang. We went back after Cemoro Lawang for a night here, just because we loved it so much. In Cemoro Lawang we stayed at Sedulur Homestay, one of the cheapest homestays that could be booked online. The owner was friendly, handed us some towels, toilet paper and bottled water and showed us our room. The rooms here are very basic but clean with beds and blankets (no sheet), a small table and a chair. The washroom is shared and came with 1 shower that had hot water and 2 squatting toilets. While this might not sound like much, most of the accommodation in Cemoro Lawang is off the same standards. If you are a budget traveler, and look for a homestay with a convenient location to do Bromo without a tour, then check this homestay out. Don’t forget, you are only spending here half a night most likely anyway. One of the most well known places to stay is Cafe Lava Hostel, which is a bit further up the road, but this was completely reserved when we were planning on going. 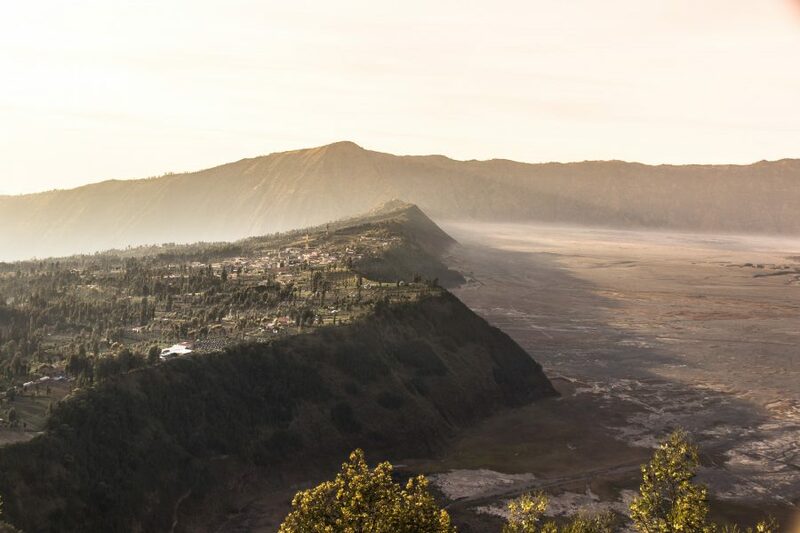 So now that you have made it to Cemoro Lawang and have found a place to stay the next step will be the sunrise hike, most likely the reason you came here in the first place. Now doing the sun rise hike is completely free. 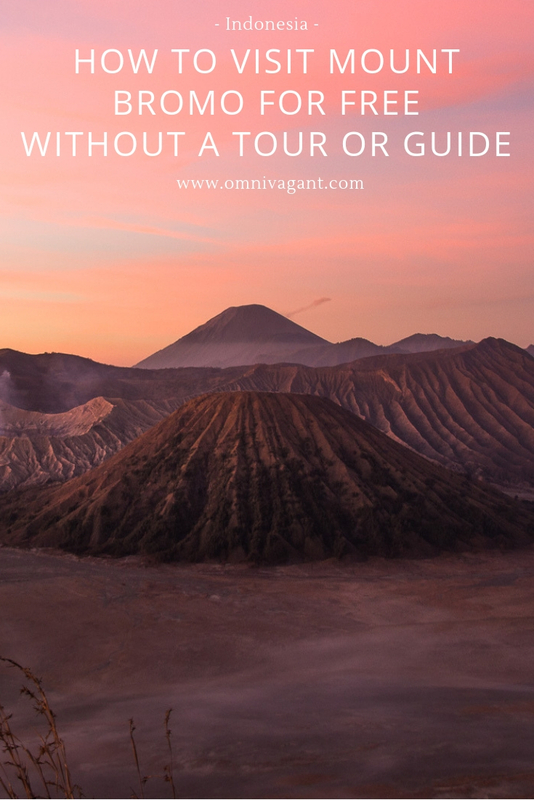 No matter what anybody else tells you, there is no fee to watch the sunrise over Mount Bromo (yay budget travel). However, to get to the viewpoint, you have to put in a bit of effort. 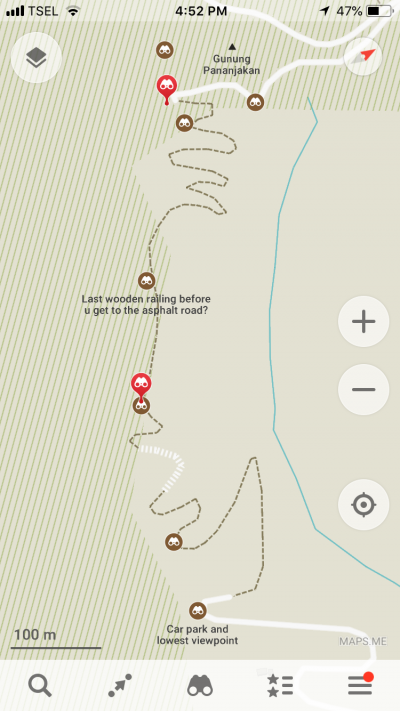 I would highly recommend downloading the app Maps.me to navigate yourself to the top, or any viewpoint in between. Start hiking around 2.30am / 3.00am from the village of Cemoro Lawang. 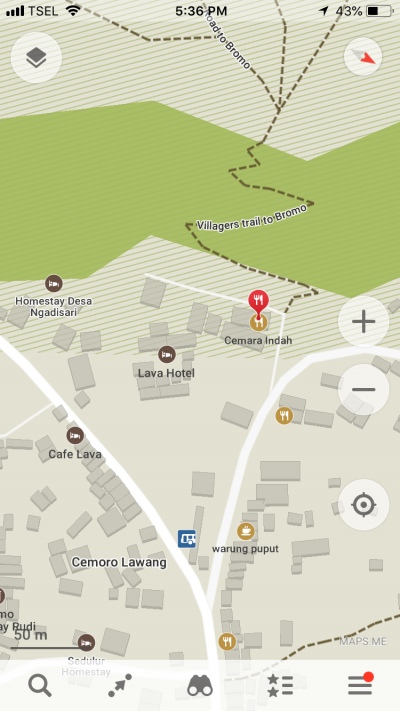 To get there is quite easy, if you are in Cemoro Lawang there will be one fork in the road, the left hand side will lead to Cafe Lava Hostel, the other side will lead to the viewpoint. So take the right hand side and continue following the road, which will slowly start getting more and more uphill. After roughly 45 min of walking up hill on a concrete road you will reach the steps to go further up the hill. 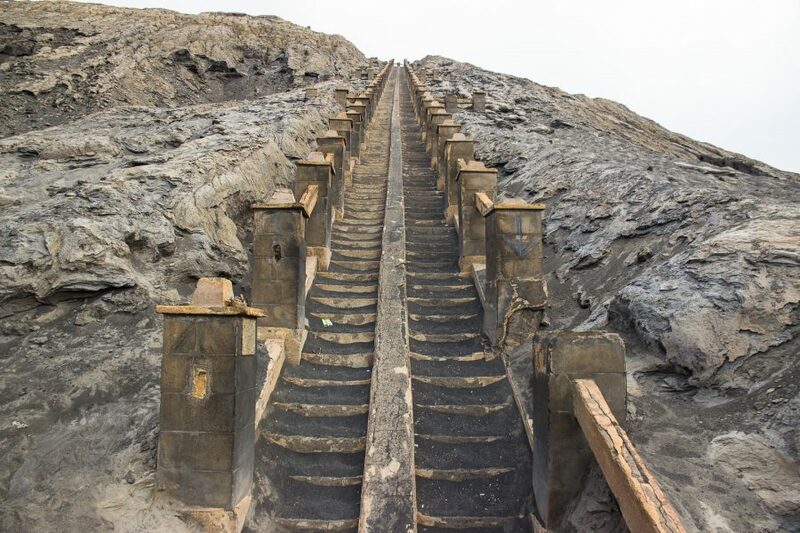 However, be careful, they are continuously working on the steps, leaving gap in the concrete steps and rocks in the middle of the steps, as it is really dark be sure not to slip or fall! Once you have reached the top of the steps you will have reached one of the first viewpoints, as it get’s busy here I would recommend hiking up a bit further. Now it gets tricky, from here it starts to become more of a dirt path uphill, with multiple paths you can take, but they nonetheless all seemed to end at the same stop in between, our viewpoint. This is where we stopped to watch the sun rise, and that is the view you can see in the header of this image! As we were hiking in high season we saw roughly a hundred other travelers hiking up the hill, all heading to the highest viewpoint called KingKong Hill. We chose to stay lower and have a viewpoint almost completely to ourselves, and we were not disappointed. 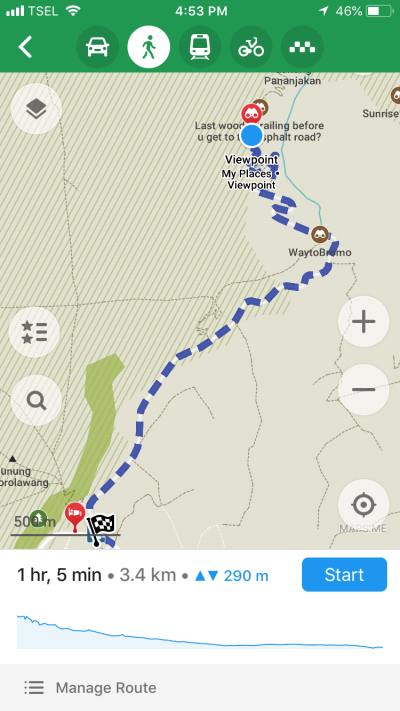 See a screenshot of our Maps.me showing the fork with Cafe Lave Hostel on the left, a screenshot of the way to the first viewpoint, and the last screenshot with the two different viewpoint (the first one being our viewpoint, the second one being KingKong Hill). 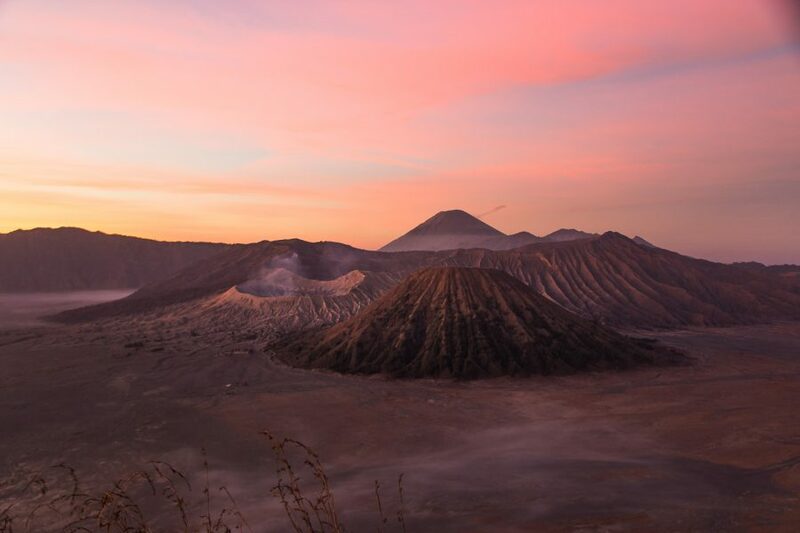 So now that you have found a viewpoint, sit down and admire the sun rise over Mount Bromo, turning the sky pink. No matter what season you’ll go, know that it gets really cold at the top and gloves a scarf and a hat are not a bad idea. I was wearing a top, long sleeved shirt, fleece sweater and jacket and was still cold. Also, be sure to bring enough water for the hike or perhaps some snacks to regain some of that energy before you have to hike it all the way back down. Also, you will need a torch, preferable the one you can put on the top of your head, as with the climb of the dirt path it will be nice to have your hands empty and free. Find some photos below to give you an idea of what kind of sunrise you may hopefully witness! The day before the sun rise, or the day of the sun rise itself, I would still highly recommend you to explore Mount Bromo from up close. You can easily avoid to pay the entrance fee by taking the villagers trail through to the see of sand. So remember the fork in the road I spoke about earlier? So there are two ways to get to the sea of sand. If you are standing at the fork in the road there will be a sign to the left saying “Sea of Sand”, ignore this. If you follow this sign you will have to go pass an entry point where you will have to pay the 220K IDR entry fee (on weekdays, on weekends it is even higher). 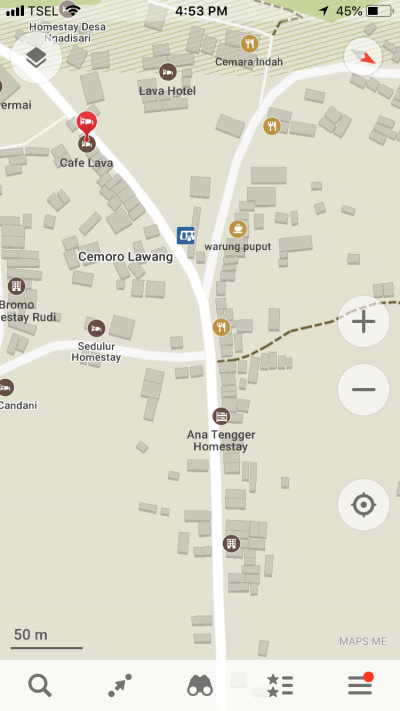 Instead, turn right and walk up the road to the Cemara Indah Hotel, follow the “Villagers Trail to Bromo” road on Maps.me. 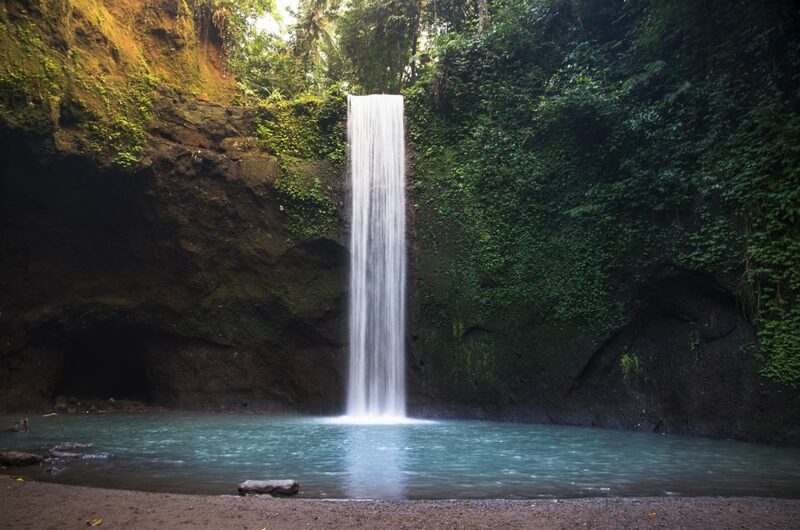 Be careful, it gets slippery on the edge of the crater and on the dirt paths, the last thing you want to do is slip here! Bring a sweater and a jacket, perhaps even a hat and gloves if you get really cold, you won’t be cold during the hike, but on top of the hill when you are waiting for the sun rise it will get chilly. Cover your mouth when entering the Sea of Sand and on top of the volcano. There is a lot of dust coming from the sand, which you rather not breath in. Same on the top of the volcano, better keep your lungs healthy for the hike back! Split the sunrise and sea of sands into two days, trust me, doing them both on one day will be tiring. Hiking through the sea of sands and back is easily 9km, the same goes for the viewpoint, with both of them having to go uphill and down hill! Epic pictures. I cannot believe you can see it for free so crazy. Those maps are incredibly useful. Thanks for putting this together! Thanks Yana! It was so worth the climb, and so special to do it all by ourself instead of simply driving up there with hundreds of other people! That is a great post and superbly given advice. 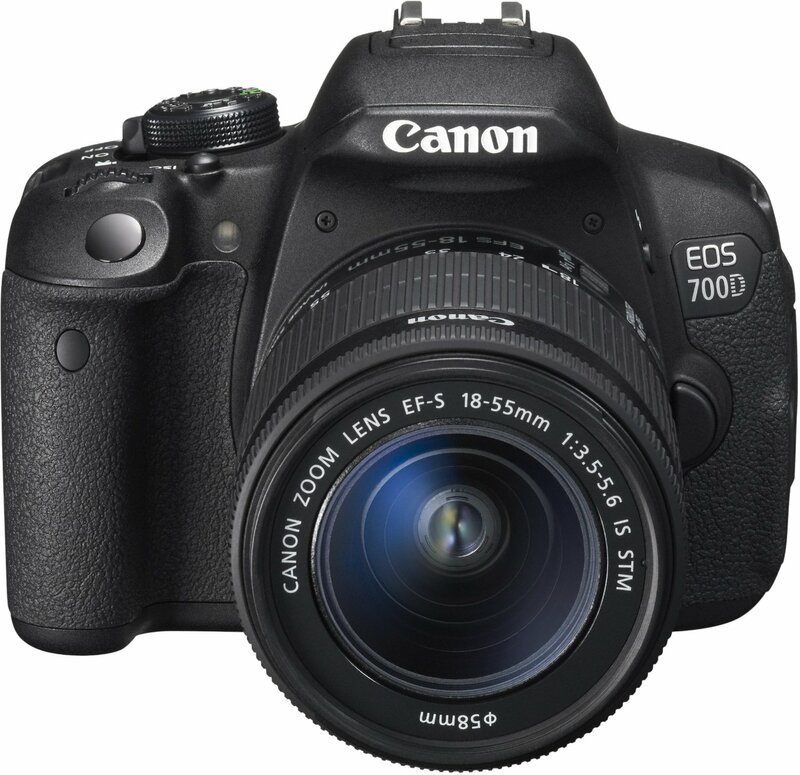 By the way, I love your pictures! Thanks Marysia, such kind words. I had been looking forward to watching the sun rise, but reality exceeded my expectations, it was so beautiful! 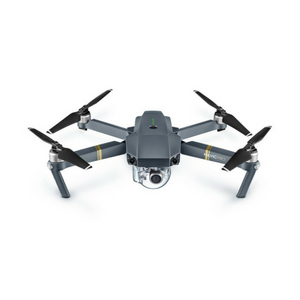 I could not recommend it more! It truly is one of the most amazing things I have ever done! Lovely! 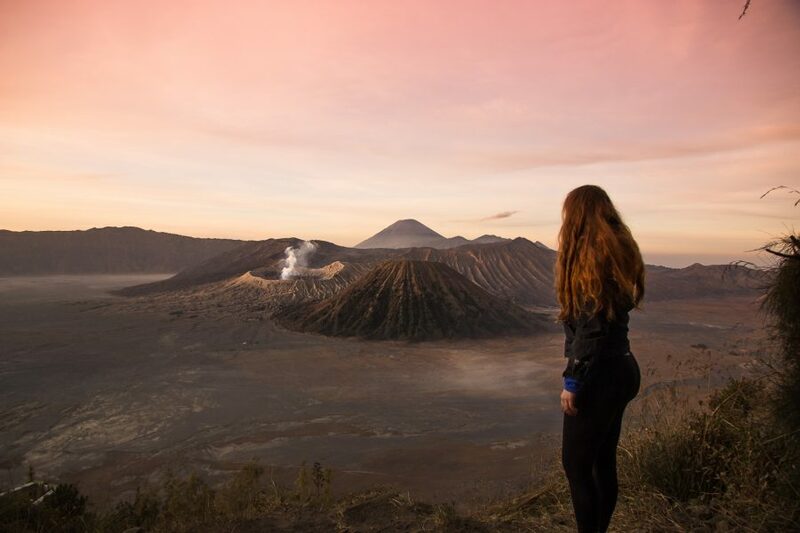 I can imagine how wonderful it must have been to visit Mount Bromo and witness the beautiful sunrise. Your photographs are amazing. Thank you so much Anjali! It truly is one of the most stunning sunrises I have ever seen! Thank you for this! 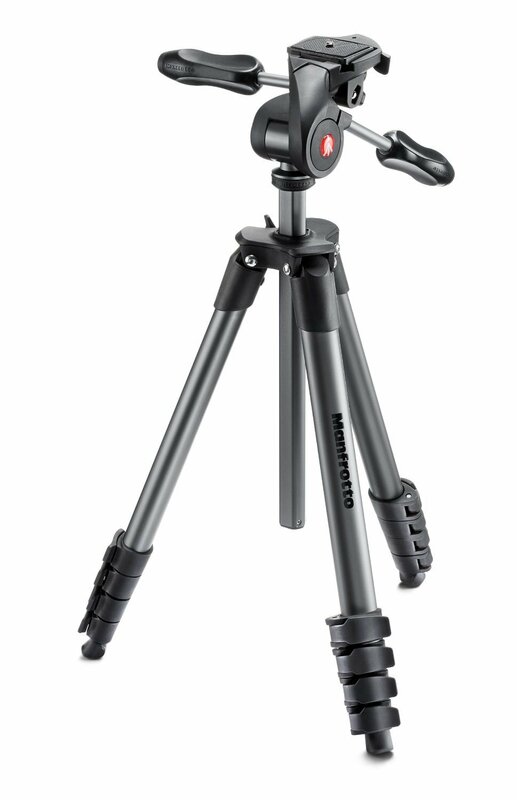 So handy. We are going in a couple days and really needed this blog! 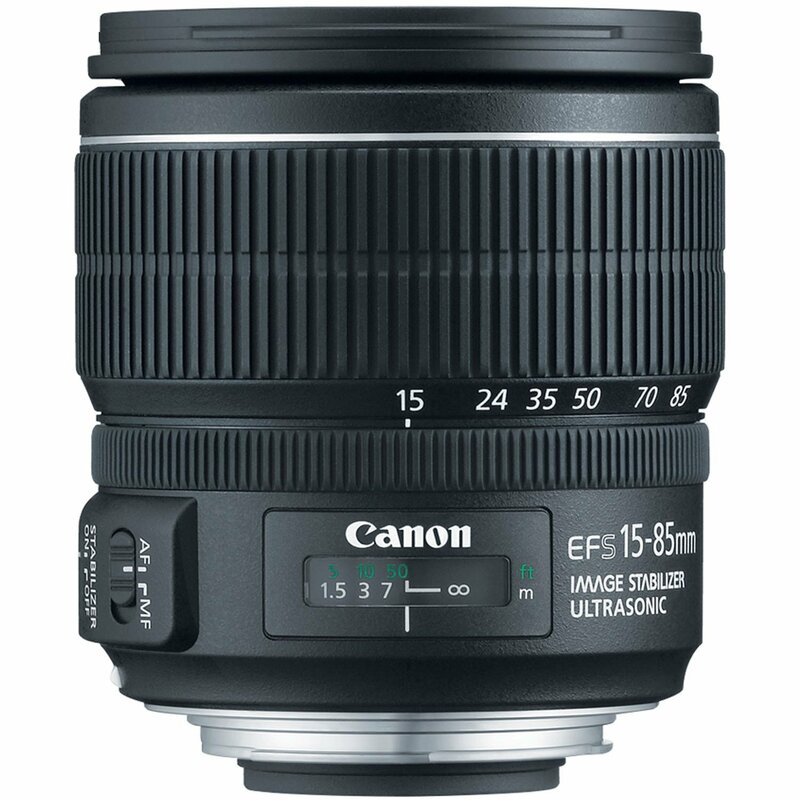 Thanks Roxanne, I have been following your blog for a while, always happy to see new posts. I hope you both have an amazing time over there in Bromo, can’t wait to see your photos!